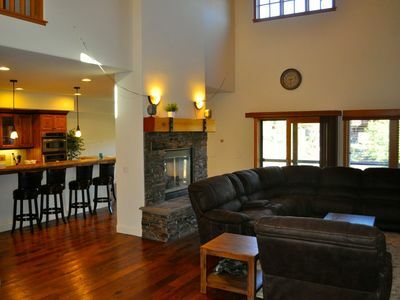 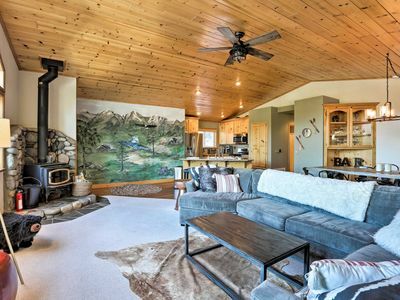 Most Luxurious Northar Village Condo- WEEKEND DISCOUNT! 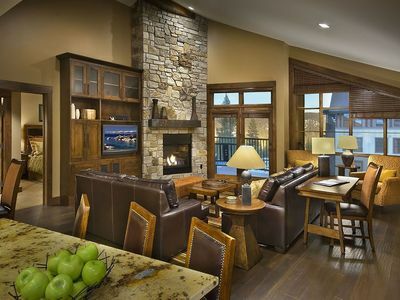 Most exclusive address in the Village at Northstar™, the Great Bear Lodge features the most luxurious 3 bedroom/ 3.5 bathroom condominium, with views of the outdoor skating rink, the mountain slopes and the valley. 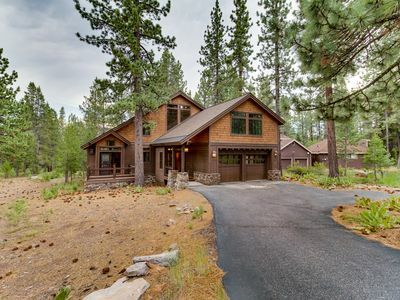 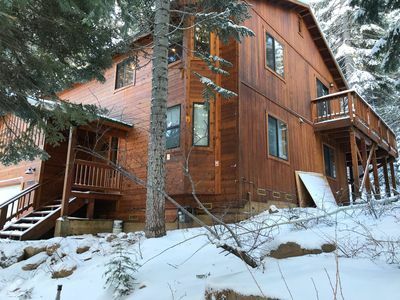 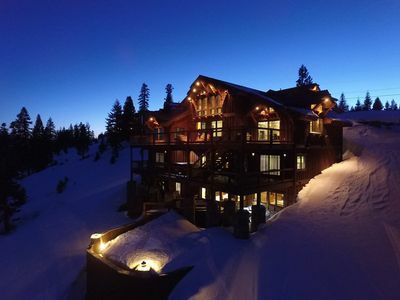 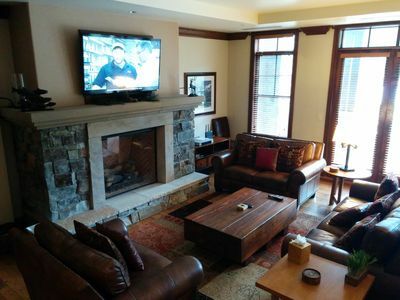 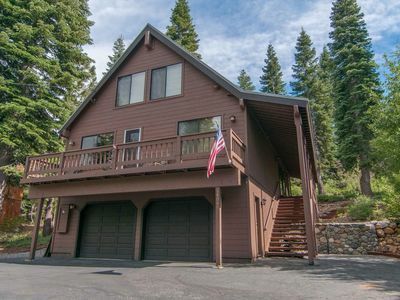 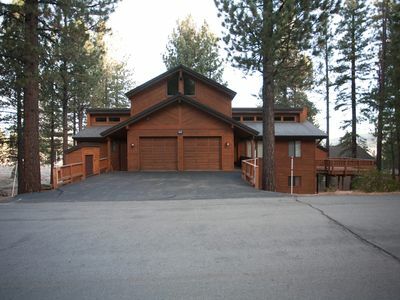 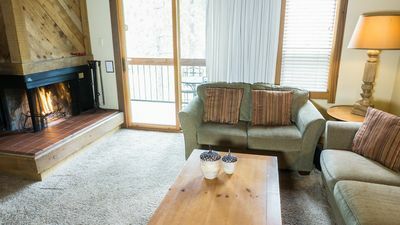 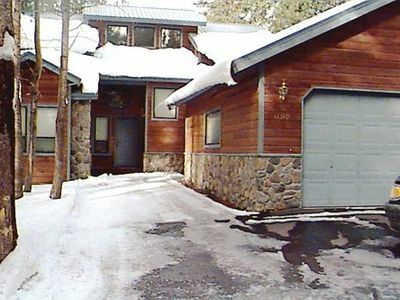 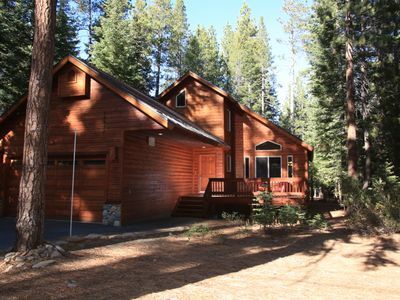 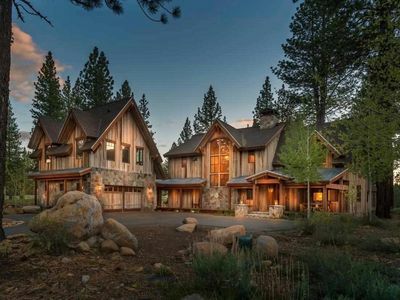 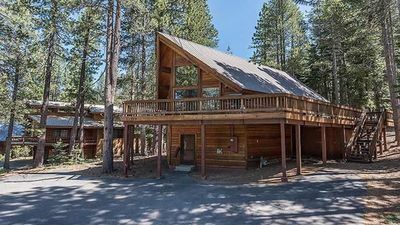 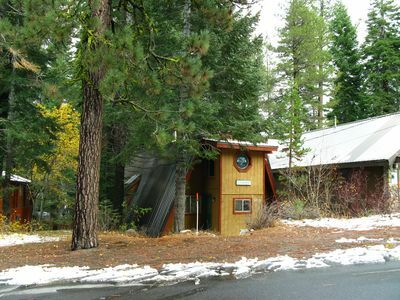 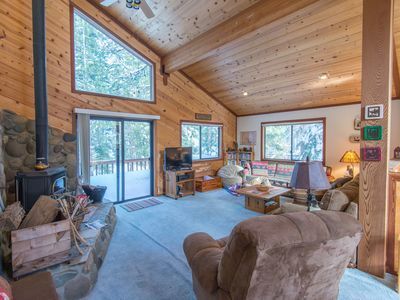 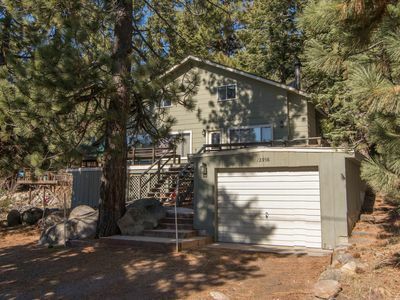 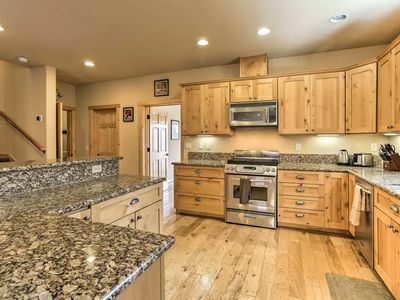 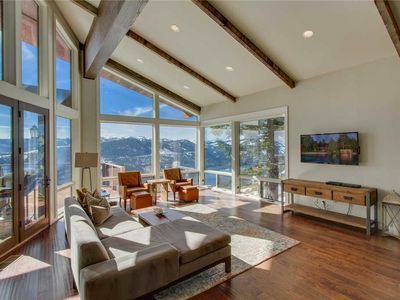 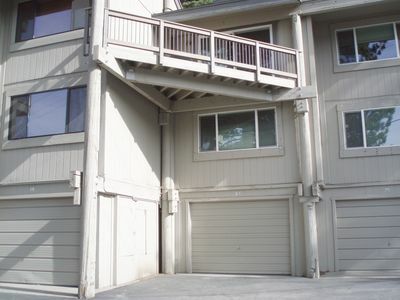 Experience the ultimate North Lake Tahoe vacation rental in privacy that begins with direct elevator access into the home, paired with a perfect location in the heart of the Village at Northstar™. 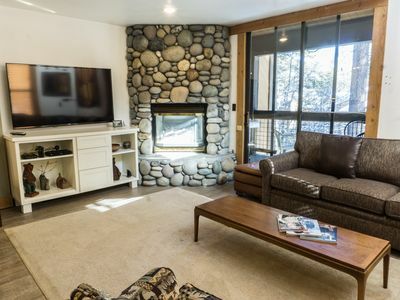 My rates are anywhere between 15-30% off of the price of booking directly with Northstar Village for the same ski-in/ski-out condominium!